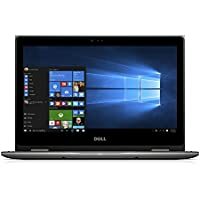 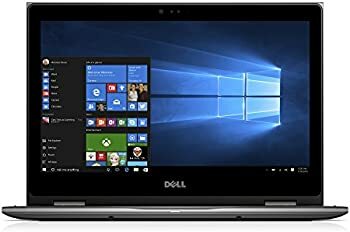 Get Dell Inspiron 13 7000 Series 13.3" FHD Touchscreen Laptop with Intel Core i7-8550U / 16GB / 512GB SSD / Win 10 (Platinum Silver) from Dell Home. 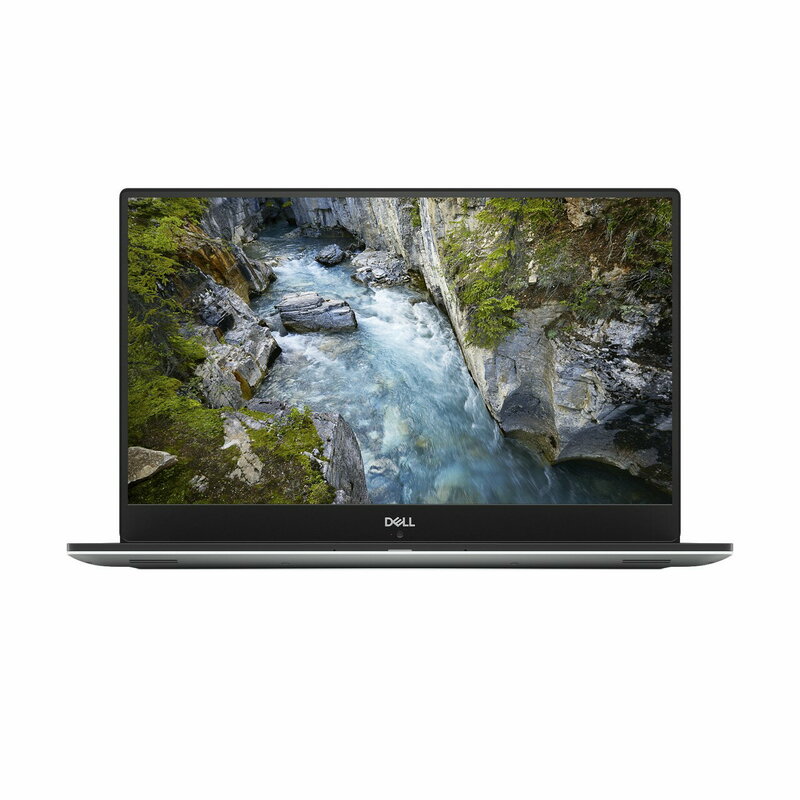 Click here for ALL Laptop System deals - select your configuration and see the best price! 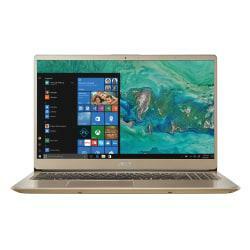 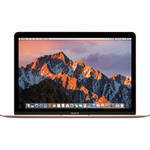 Specs: Intel Core i7-8550U 4.0GHz Processor, 13.3" Touchscreen Full HD (1920 x 1080) LED Display, 16GB RAM, 512GB Solid State Drive, Windows 10 Home 64-bit, 802.11ac WLAN, Bluetooth, Intel UHD Graphics 620, McAfee LiveSafe with 1 Year Subscription!